The best boilers in America are built by Axeman-Anderson. Store energy at night using "Off-Peak" electricity for night and next day heating. 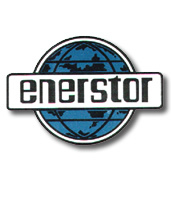 The EMERSTOR can be used with a central hot water system, a forced warm air system, or as a supplemental heat source for a heat pump.